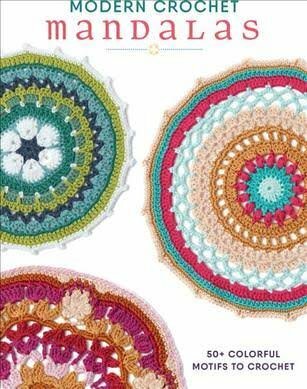 Each month students will learn a new crochet mandala. Address: 109 W. Prospect Ave.
Tues & Fri 11 a.m. - 5 p.m. Wed & Thurs 11 a.m. - 8 p.m. Sat 10 a;m. - 5 p.m.
Sun 12 - 5 p.m. Copyright © 2007-2019 - Mosaic Yarn Studio, Ltd.